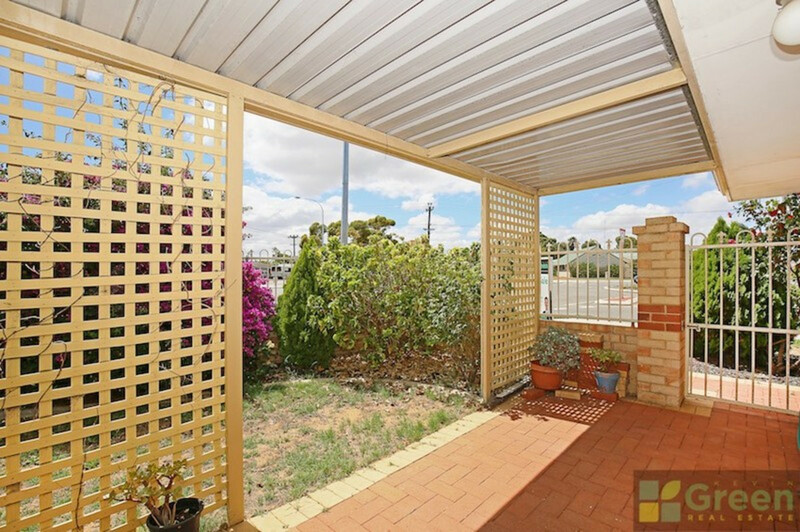 Welcome to Unit 3, 78 Rockford Street, Mandurah. 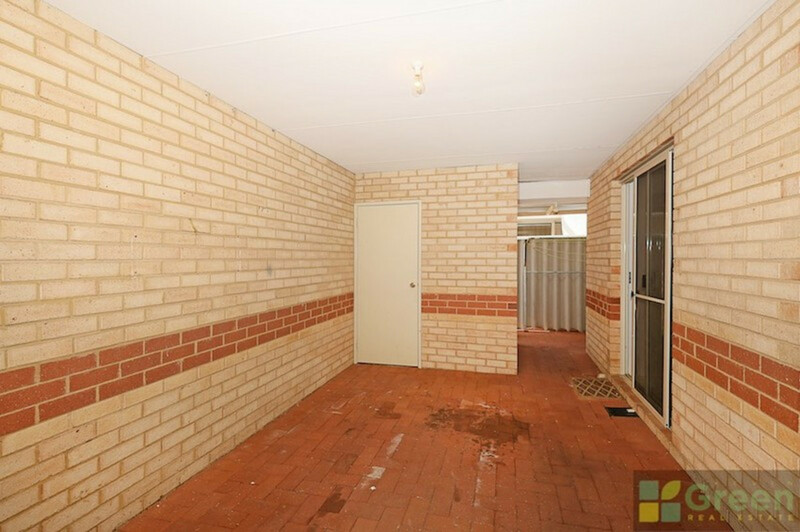 This fabulous brick and tile unit would be perfect for the astute investor with no strata fees to pay and tenanted until January 2018 at $240.00 per week – what an excellent investment opportunity. 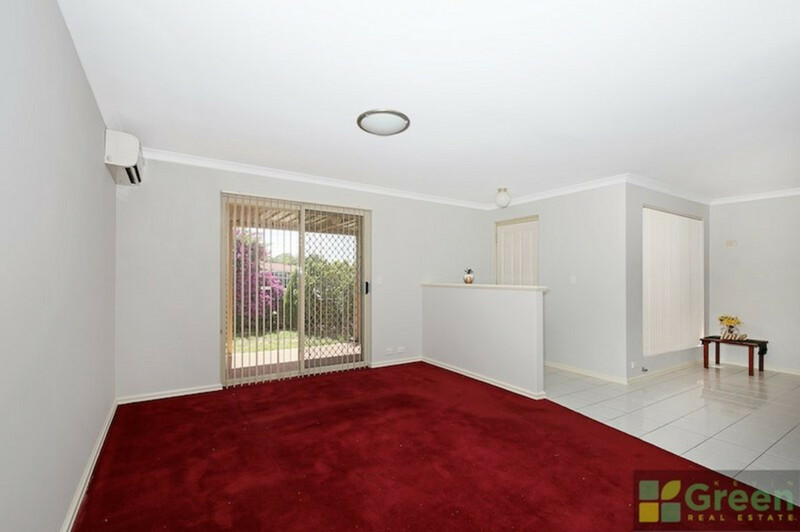 Lovely front lounge room with direct access to the beautiful front enclosed garden. 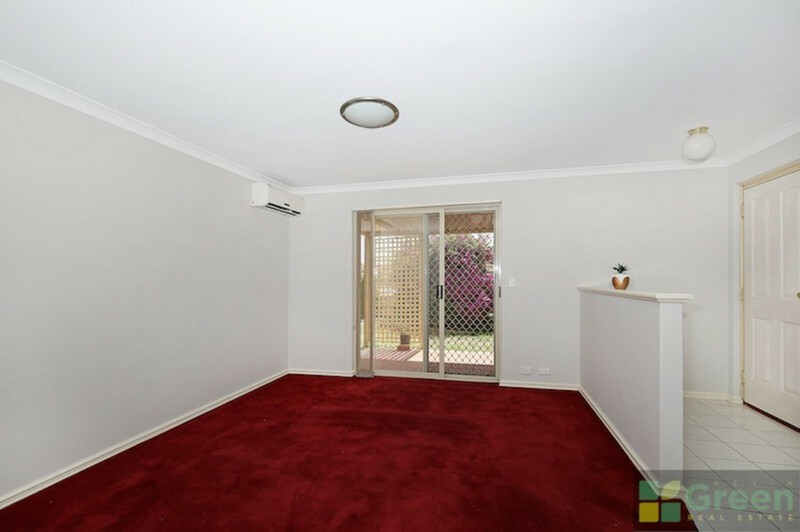 Split system reverse cycle air conditioner for keeping you warm in winter and cool in summer. 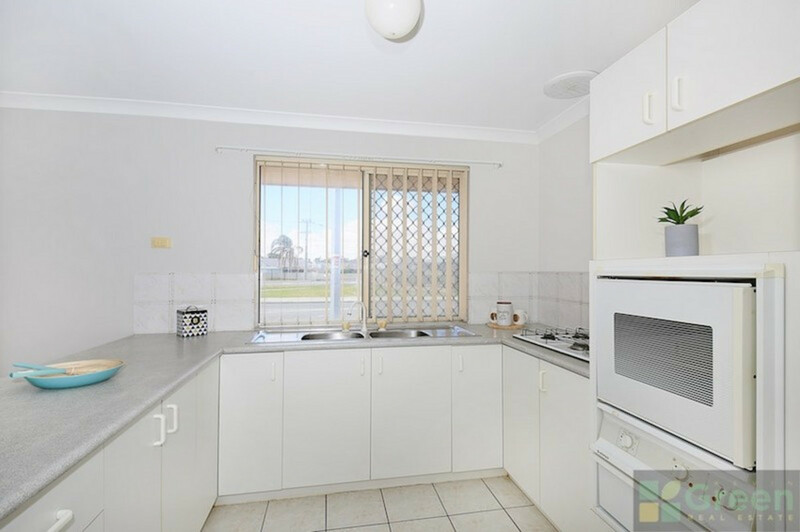 Separate dining area overlooks the functional kitchen with lots of cupboard space, double sink, gas hotplates and electric oven. 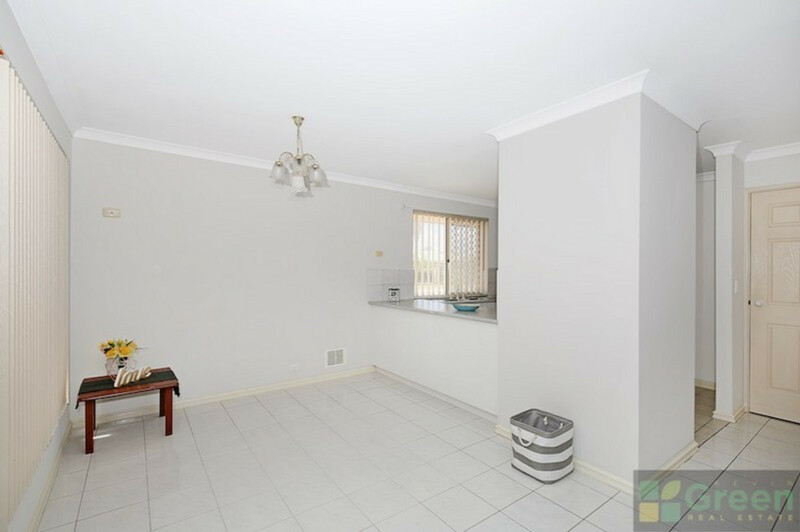 The two bedrooms are a good size with built in wardrobes and fans. 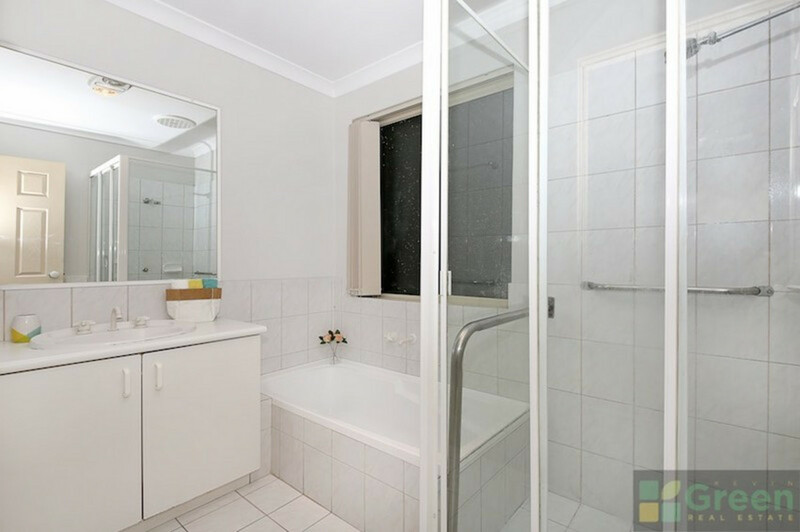 The main bathroom has single vanity, separate bath and shower with glass screen. 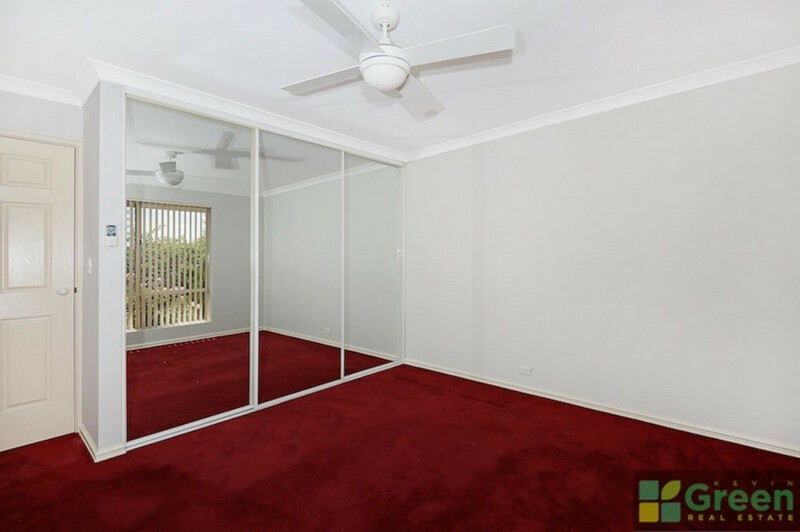 This unit has the extra bonus of having its own lock up garage and separate storage room – making it perfect to lock & leave. 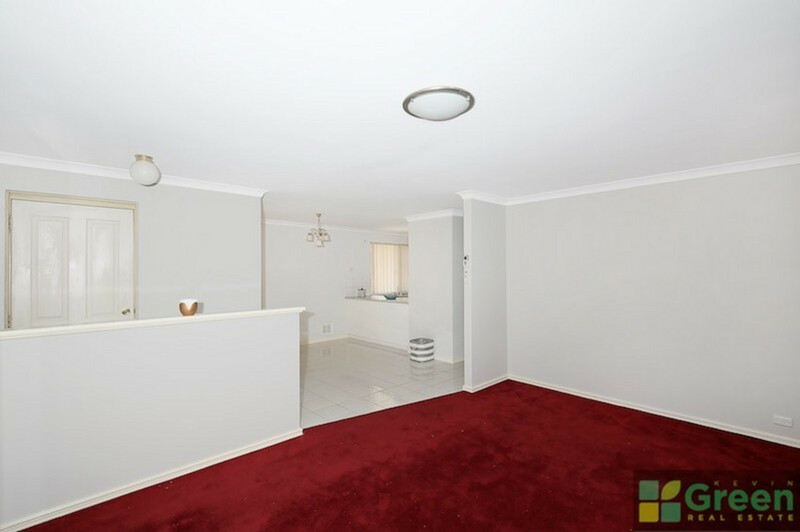 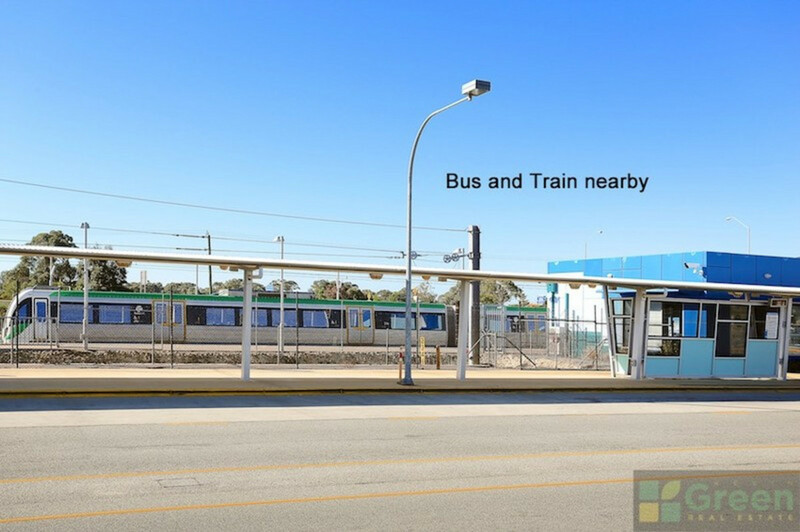 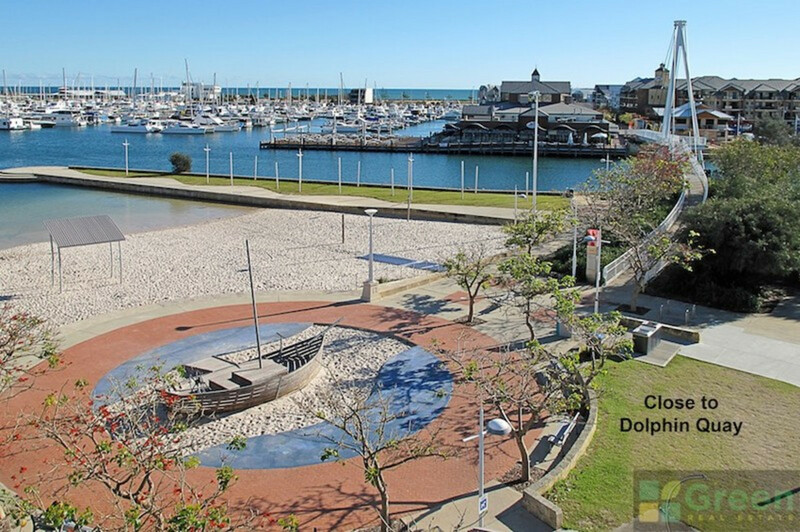 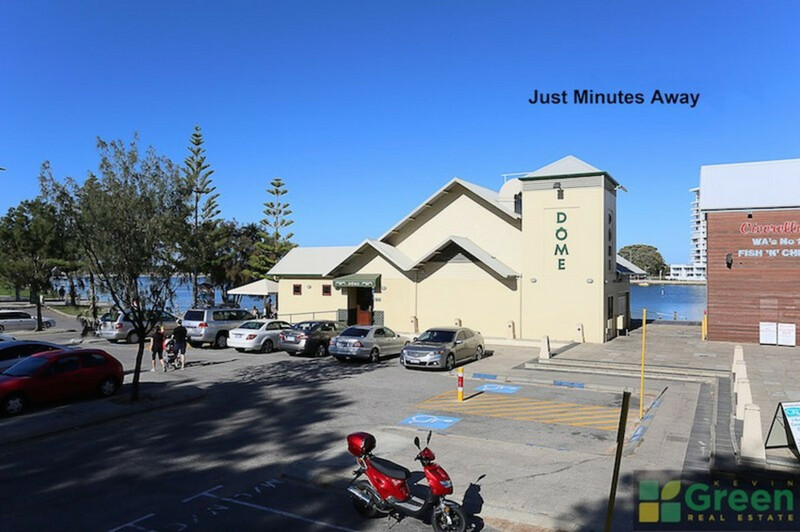 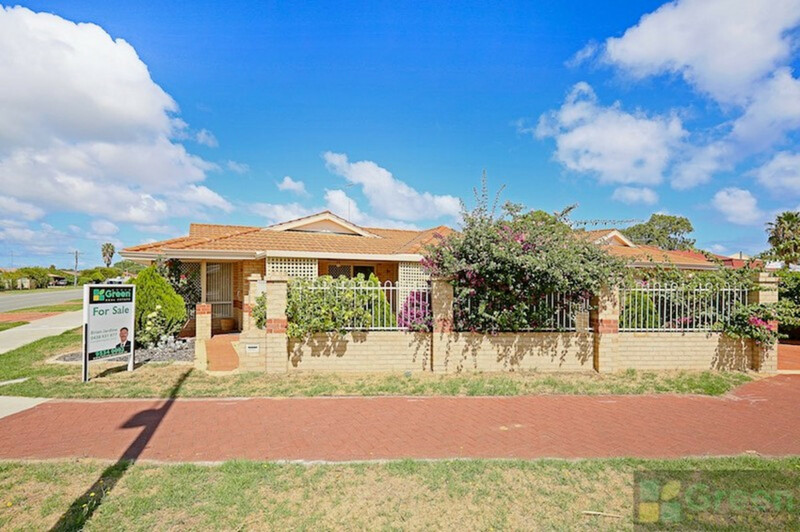 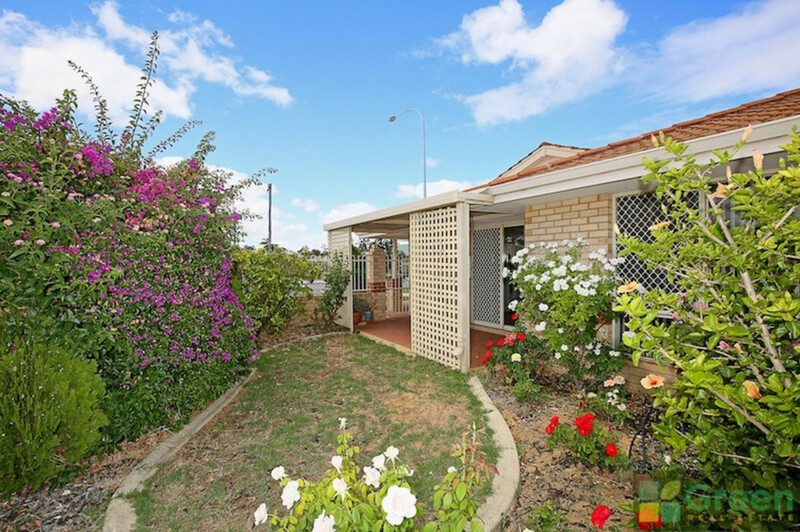 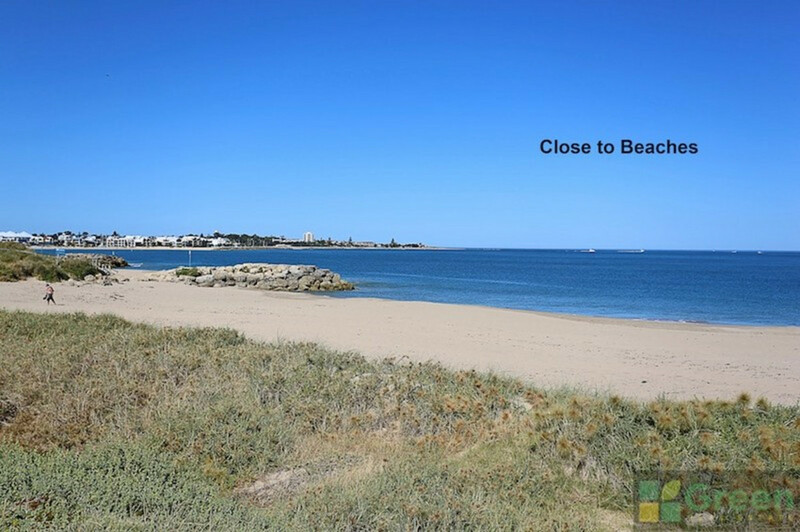 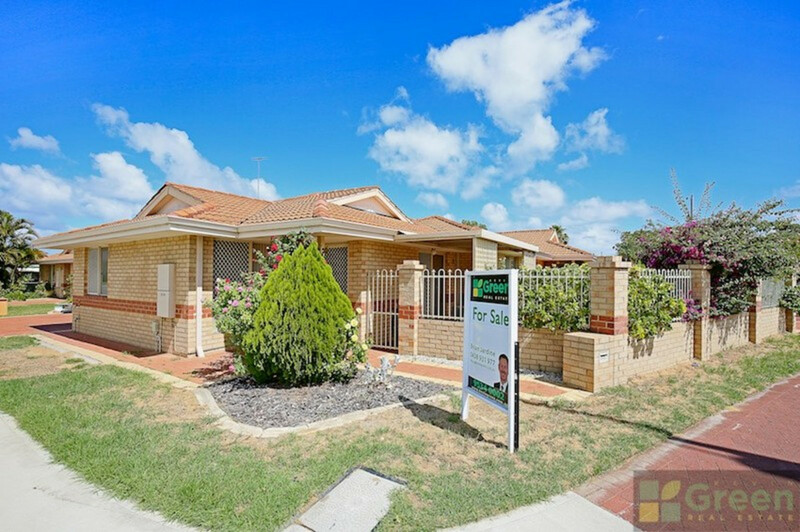 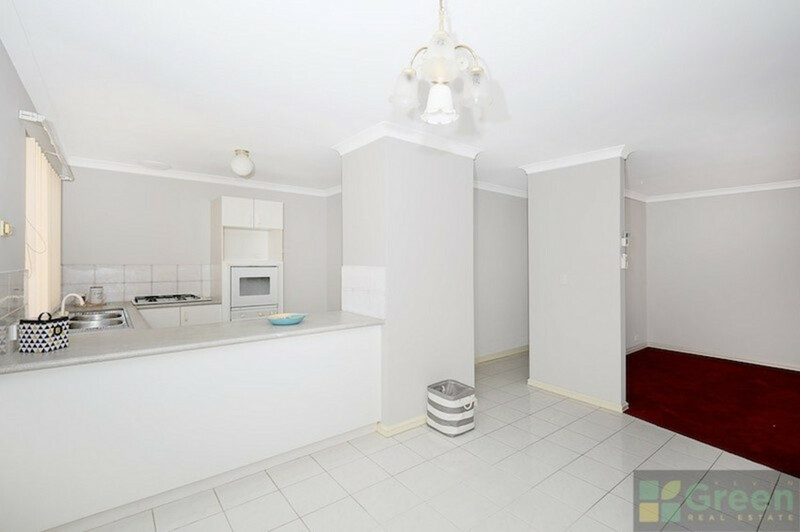 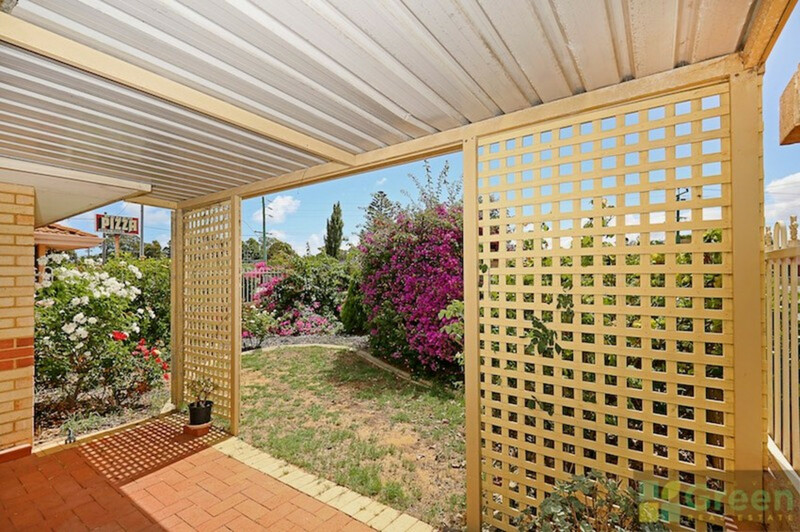 Situated close to Silver Sands Shopping Centre, public transport, beaches, Mandurah Foreshore, restaurants and cafes.